Founded in Chicago in 1930, the Catholic Youth Organization (CYO) was organized to provide young men in gangs with an alternative to the streets. 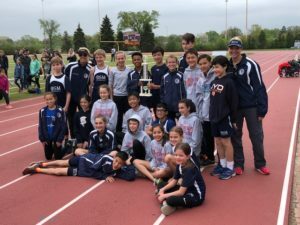 Today, the CYO still has one mission in mind: to bring youth together, to foster strong relationships in families and communities, and to help youth lead more fulfilling and rewarding lives through sports. 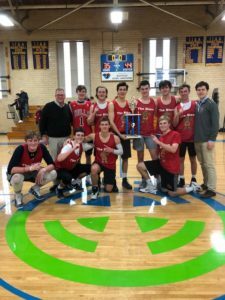 The Maryville CYO sponsors organized athletic programs throughout the year, notably basketball, cross country, track and field and cheerleading, utilizing facilities such as Catholic schools, the YMCA, the Chicago Park District and the Chicago Public Schools. 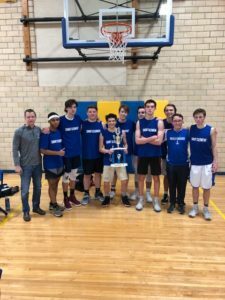 Each year, approximately 3,000 youth, ages 8 – 19, participate in CYO events in the Chicago area. Maryville sponsors and directs this program on behalf of the Archdiocese of Chicago. However, CYO is open to young people of all faiths. 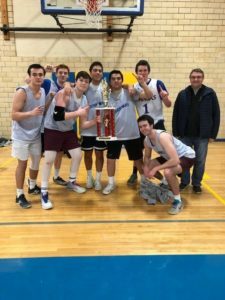 If you are interested in coaching for CYO, please download our CYO Coach Requirements_2018. Still wondering if CYO is for you? 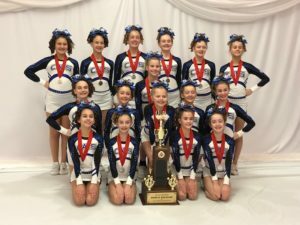 Click here for the CYO Information Flyer 2018, which describes the program and provides more information. Please do not hesitate to call us with any questions or suggestions.